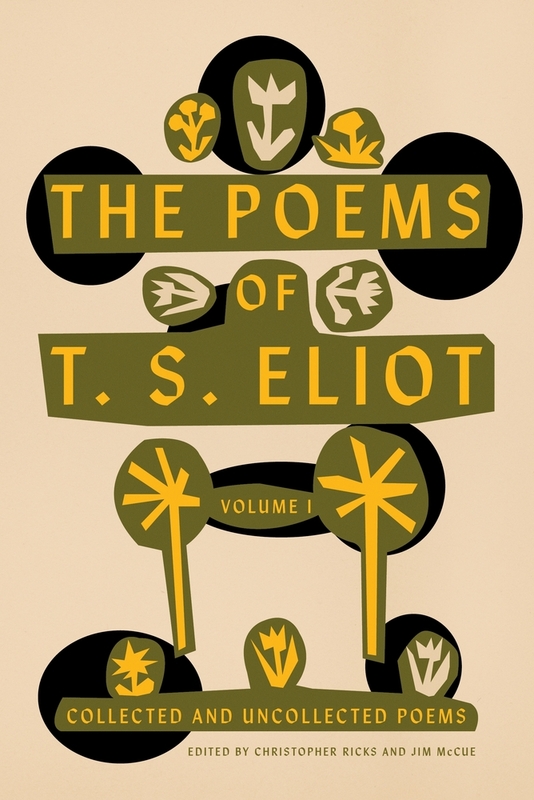 This first volume respects Eliot’s decisions by opening with his Collected Poems 1909–1962 as he arranged and issued it shortly before his death. This is followed by poems uncollected but either written for or suitable for publication, and by a new reading text of the drafts of The Waste Land. The second volume opens with the two books of verse of other kinds that Eliot issued: Old Possum’s Book of Practical Cats and Anabasis, his translation of St.-John Perse’s Anabase. Each of these sections is accompanied by its own commentary. Finally, pertaining to the entire edition, there is a comprehensive textual history that contains not only variants from all known drafts and the many printings but also extended passages amounting to hundreds of lines of compelling verse.